I believe that food is not ONLY to fuel us but to also bring enjoyment. It's only when we fall into obsession and become addicted to food, does it turn into sin and gluttony. 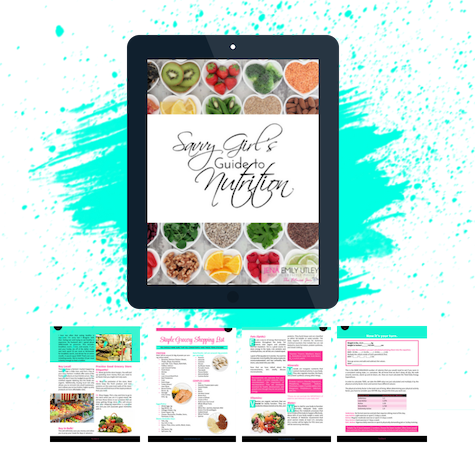 In this guide, I am going to teach you what YOU need specific to your age, weight, and activity level! I want you to understand the importance of each nutrient and the distinct role that it plays.